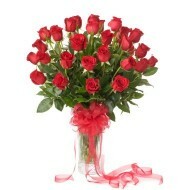 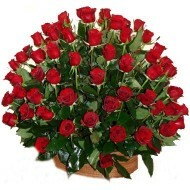 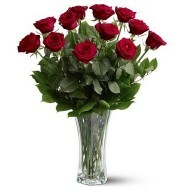 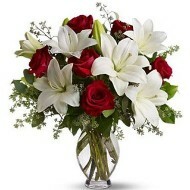 Delejos offer same day or next day flower delivery in Peru and other cities and town of Peru. 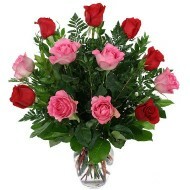 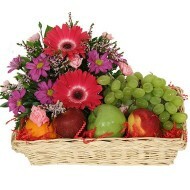 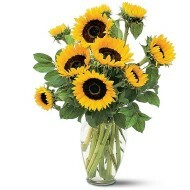 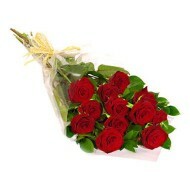 We pride ourselves on delivery flowers and brining smile to your loved ones. 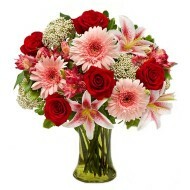 We guarantee fresh flowers and stunning floral arrangement delivery in Peru. 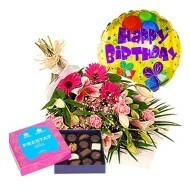 Browse through store and you will delight our collection of flowers and gifts for almost all occasions like birthday, anniversary, get well soon, valentine days, etc. 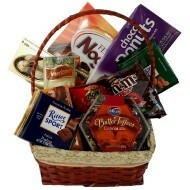 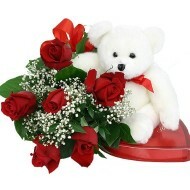 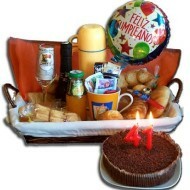 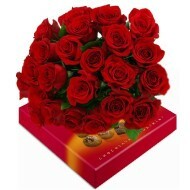 Select flowers or gifts that you want to present to your loved ones and we will delivery it within entire Peru. 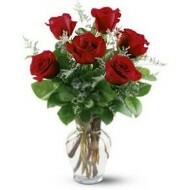 Now its possible to send flowers in Peru to your relatives or family members even if you are living out of Peru with our sophisticated flower delivery service in Peru.